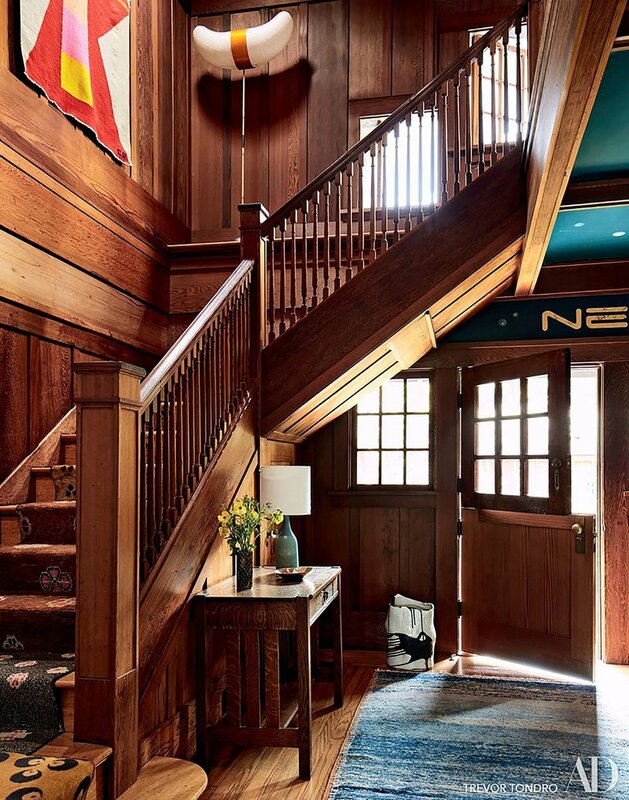 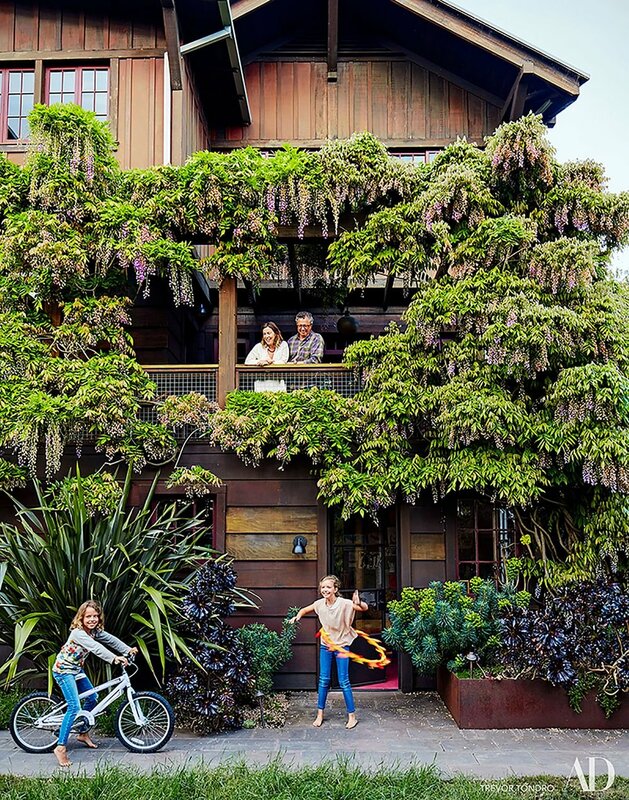 Upon finding this immensely beautiful three story redwood house which had not been updated since the turn of last century, this family simultaneously planned a renovation and a move across country to the Bay area with their two young girls. 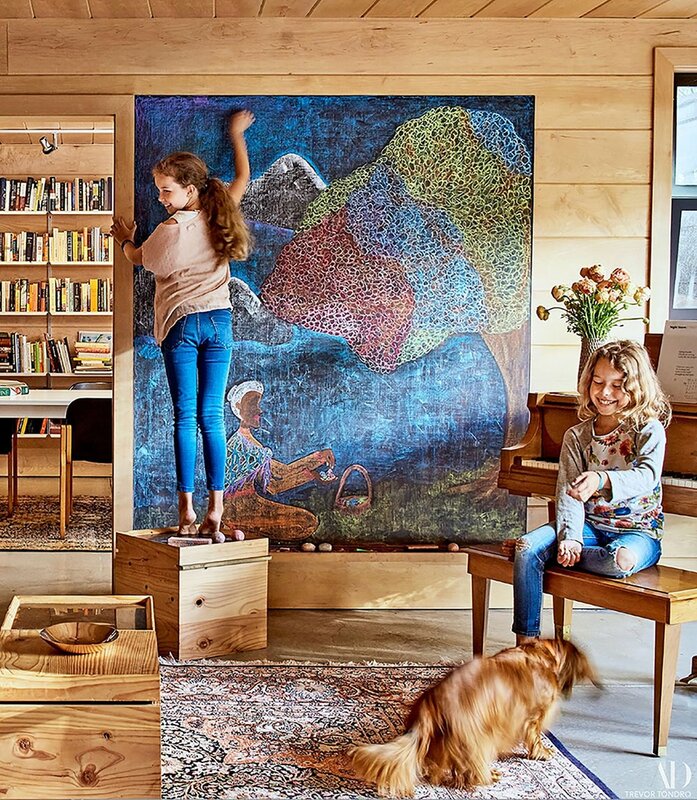 After decades of living in New York, what they valued most would be a strong connection to nature. 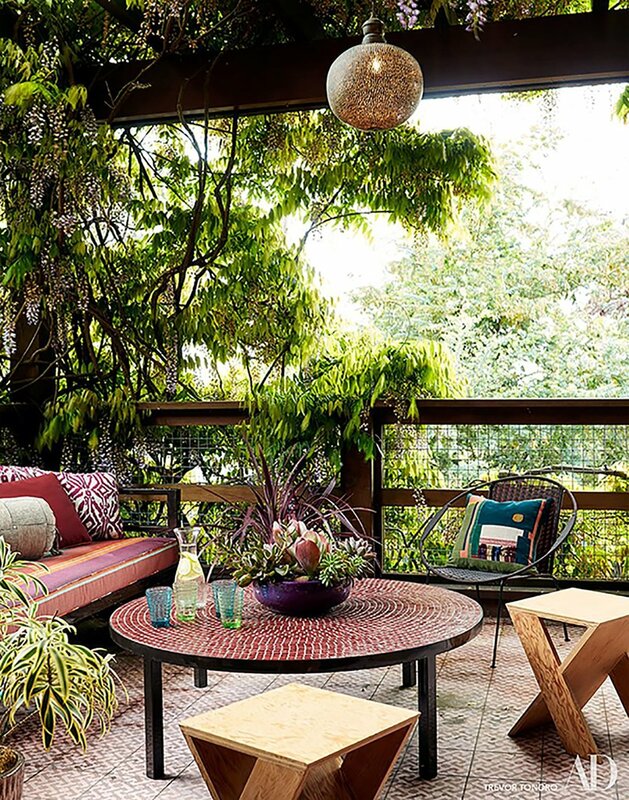 The bond with nature became a guiding design principle. 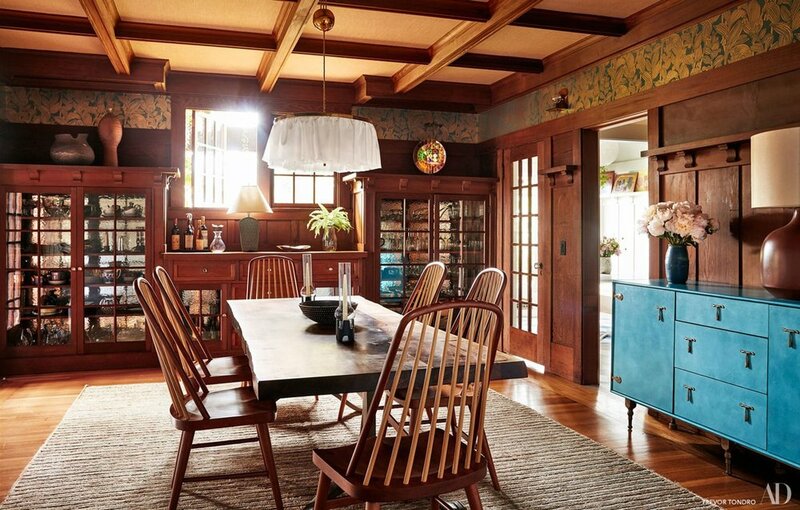 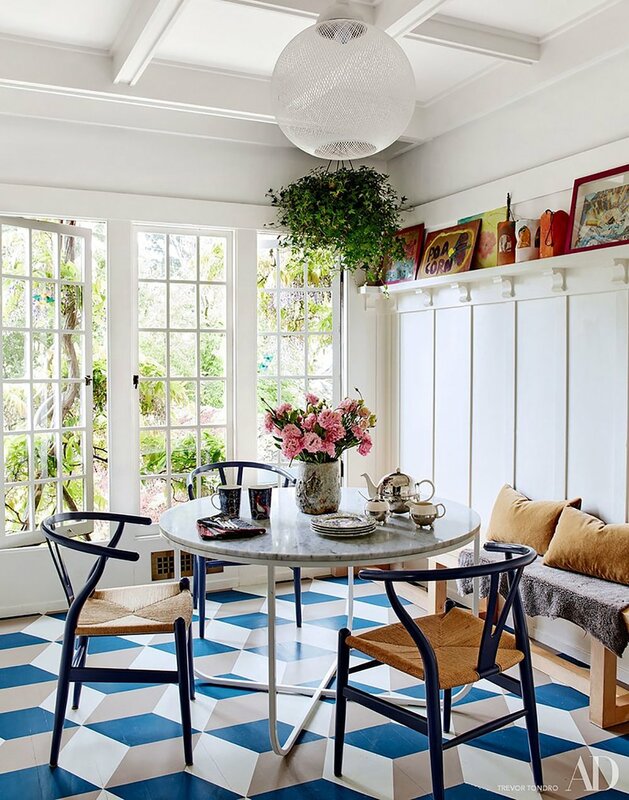 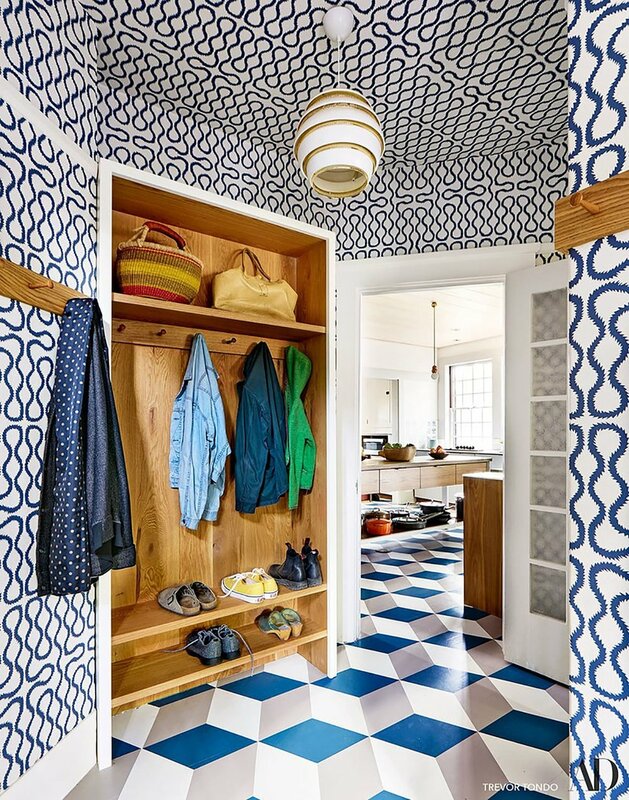 When the Structural Engineer advised re-building the foundation to better withstand future earthquakes, it was an invitation to open the entire floor to the landscape - a Garden Room, Wine Cellar, Library, and crafts Studio. 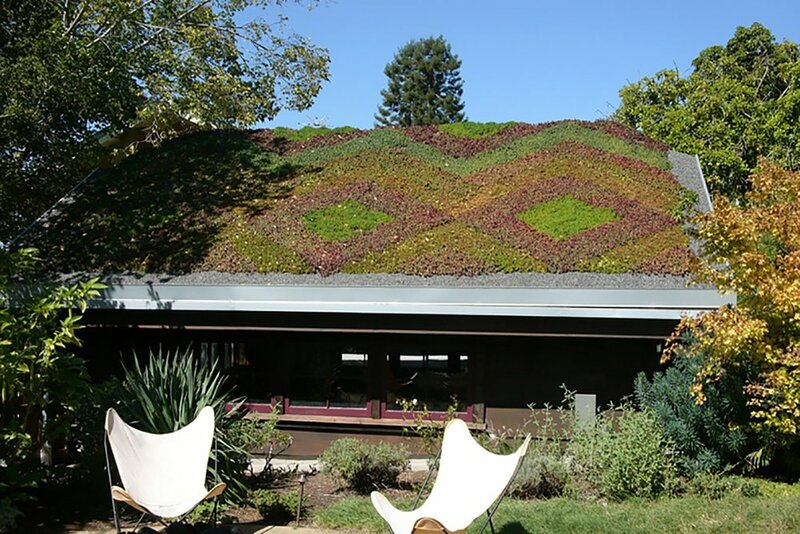 The focus on nature would also include modernizing for environmental efficiency - a living roof on the Garage, on-demand hot water and solar hot water systems, a zinc roof which allows pure rainwater run off into the gardens, and sustainable materials such as wood, stone, ceramic, steel and natural rubber. 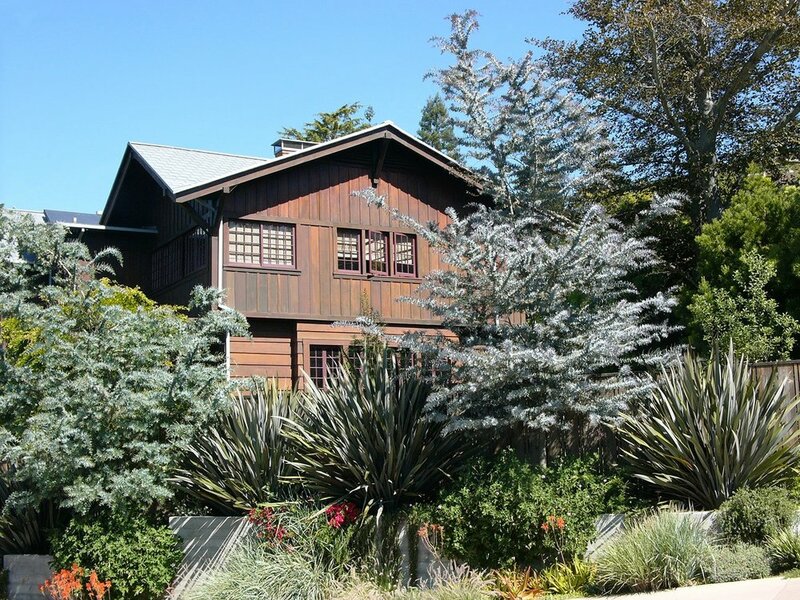 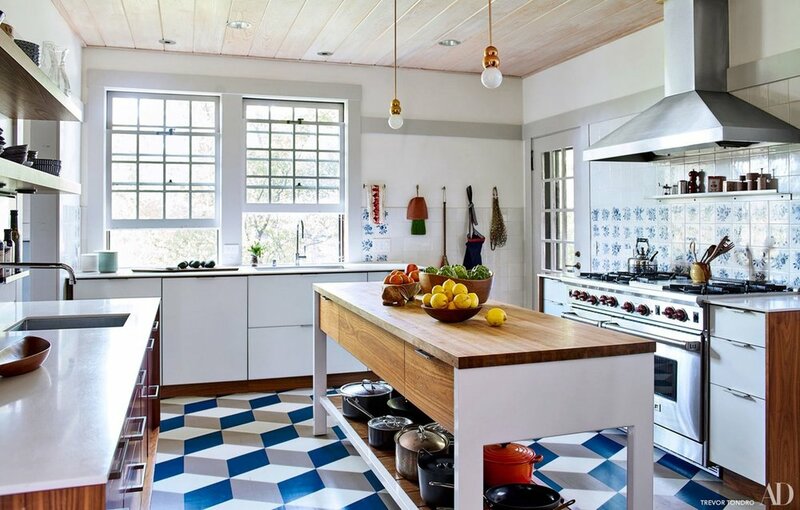 The design received an Honor from the Berkeley Architectural Heritage Association in 2012.